Udensi, a senior flight attendant with the airline was arrested with the substance by the UK Border Force at the Heathrow Airport, London, shortly after the Airbus A330 landed. 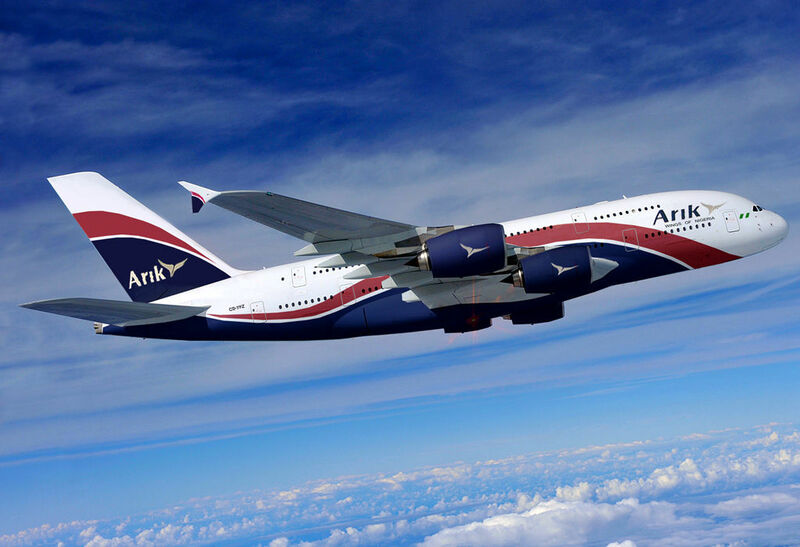 The NDLEA, in a statement, said 35 years old Oliver, who is a catering loader at Arik, was found to have subverted airport security by concealing cocaine in catering supplies. The statement by the anti-narcotics agency’s spokesman, Mitchell Ofoyeju, indicated that preliminary investigation had revealed that both Oliver and Udensi had been infiltrated by a suspected drug cartel. Ofoyeju said Oliver had told narcotic investigators that he was brought into the illicit drug deal by Udensi. The statement added, “The 20kg of cocaine found with Chika in London was concealed within the construction of laptop bags. The quantity and estimated street value of the cocaine is over N100m. “The latest Range Rover (Land Rover) car belonging to the prime suspect parked on the airline’s premises had been moved to the NDLEA office as exhibit. Oliver hails from the Isialagwa North Local Government Area of Abia State. 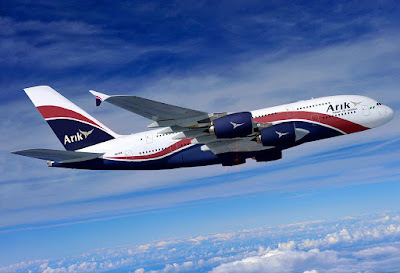 The graduate of Business Administration was employed by Arik Air in 2009. Meanwhile, the NDLEA Chairman/Chief Executive Officer, Ahmadu Giade, has directed that, henceforth, all airport workers must be extensively screened.